As winter comes into full effect, I want to encourage you to do something unimaginable: Travel somewhere much colder than where you live. Last year I had the absolute pleasure of filming in Iceland for a week. This was a different experience than most tourists, because I went during the winter. There was ice on the ground and there was snow falling every day on us. But I'll never forget the feeling of climbing up the Skaftafell glacier and thinking to myself "You discovered this. You are the first person ever to walk this glacier." Obviously, I wasn't the first person ever to walk on the glacier, but it's the feeling of exploration and discovery that has been on my mind ever since I left. Here is a video I made of my journeys. The great musicians DM Stith and Son Lux were kind enough to lend me their song for the video. Feel free to share it! 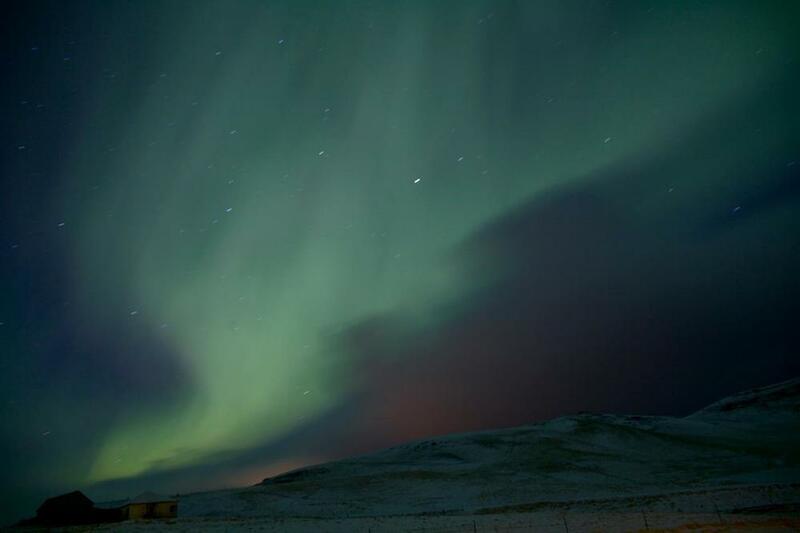 One of the other beauties of traveling during the winter time to Iceland is the ability to see the Northern Lights. This is something that gets robbed from you if you travel during the summer. Here's are a some shots I took while I was there. For more information on traveling to Iceland, check out this websites and follow them on Facebook. They always have great information. Can't wait to film there again someday!